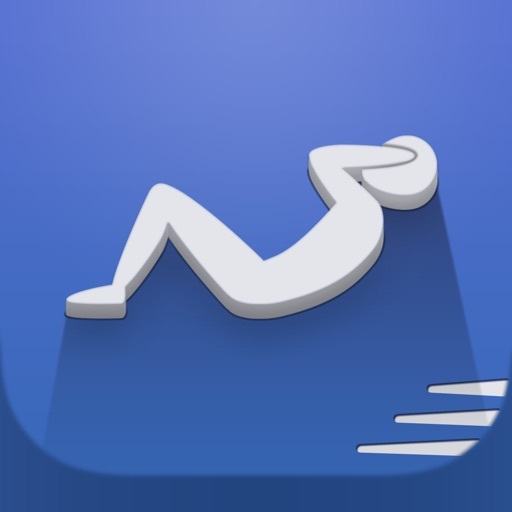 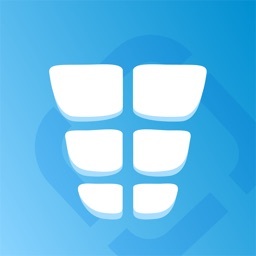 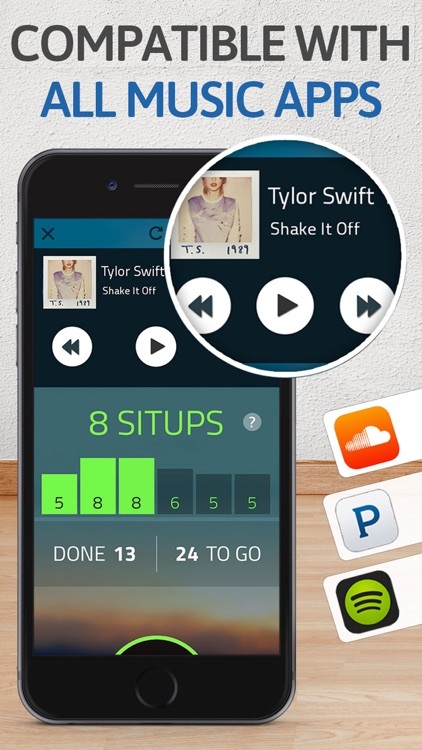 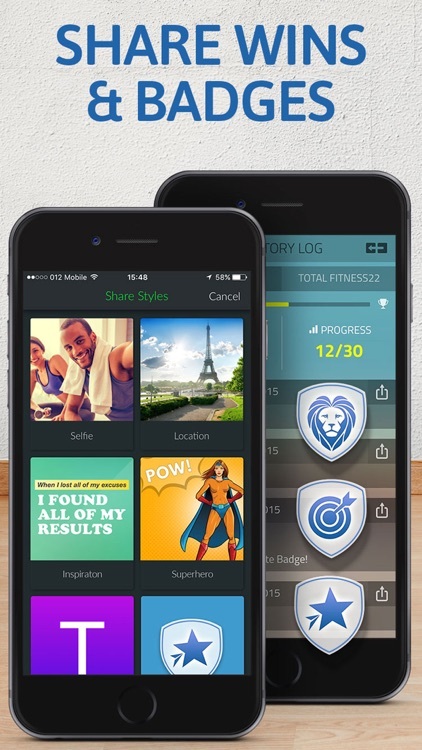 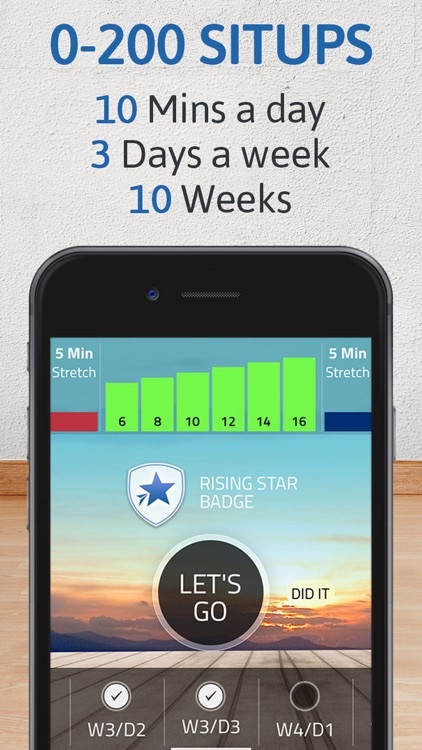 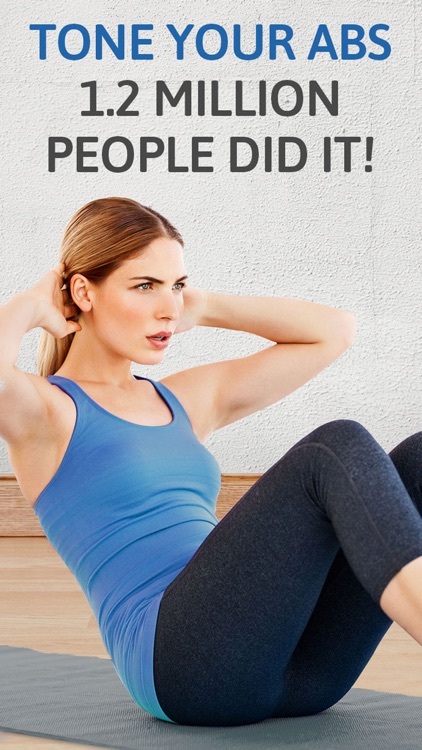 Not even two weeks ago, ClearSky Apps released PushUps 0 to 100, a great compliment to their "Runner" fitness apps. 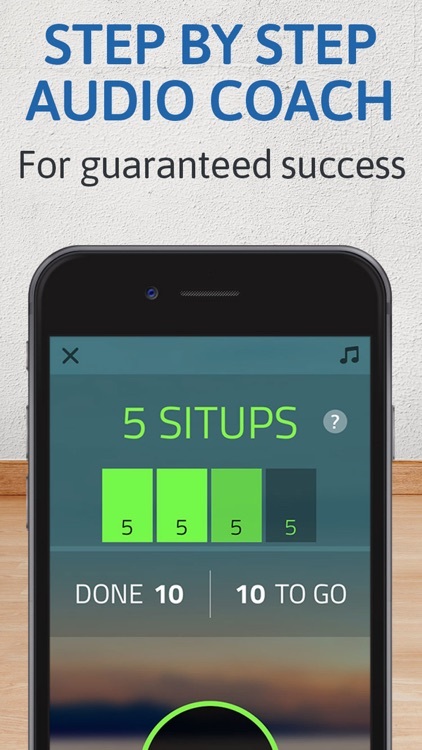 Today, we have a new entry, SitUps 0 to 200. 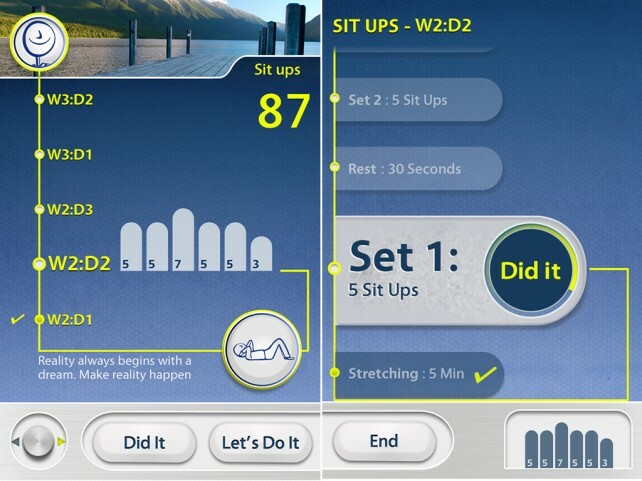 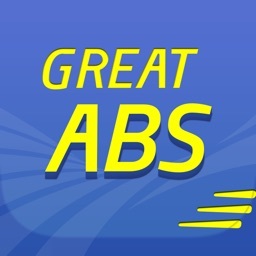 Combined with the other exercising apps and Sleep Pillow, you now have an easier path to a healthy lifestyle.